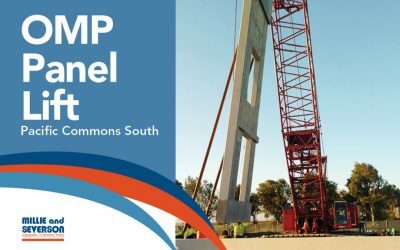 Millie and Severson lifted the first panels at OMP’s Pacific Commons South. 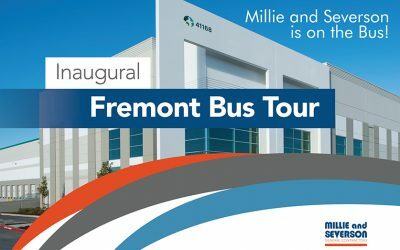 The panel lift coincided with the Tour Fremont bus tour, which visited the ten-building, 1.7+ million sf master planned business park. 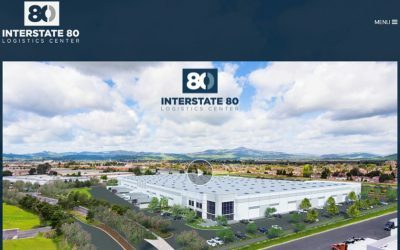 Millie and Severson is excited to be a part of building the Interstate 80 Logistics Center in Fairfield, CA for Ridgeline Property Group. 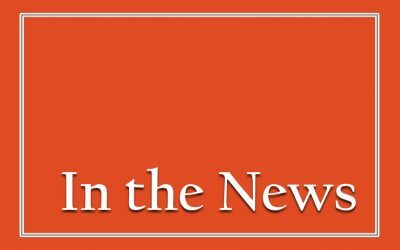 Check out all the buzz in The Daily Republic, The Registry, and the North Bay Business Journal. Millie and Severson is excited to be a part of building the Interstate 80 Logistics Center in Fairfield, CA for Ridgeline Property Group. 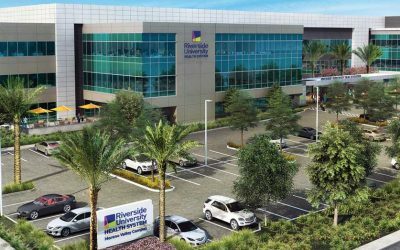 Check out the project website to see a cool animation of the vision for the building. 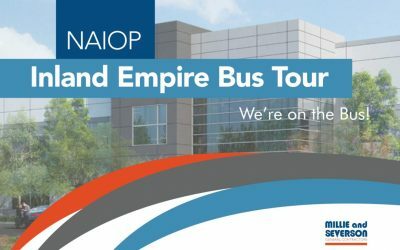 CenterPoint Properties announced the LEED Silver certification of its CenterPoint Intermodal Center in Manteca. Millie and Severson built the 551,575 sf industrial distribution facility. Read the announcement here. 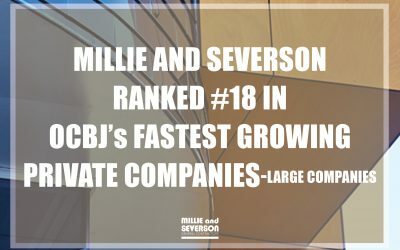 The Orange County Business Journal’s annual ranking of fastest growing private companies places Millie and Severson at #18 for Large companies, moving up the list from #20 in 2017.